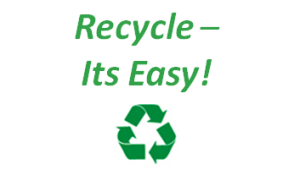 Congratulations to Northumberland Regional High School for all their hard work and dedication to recycling. 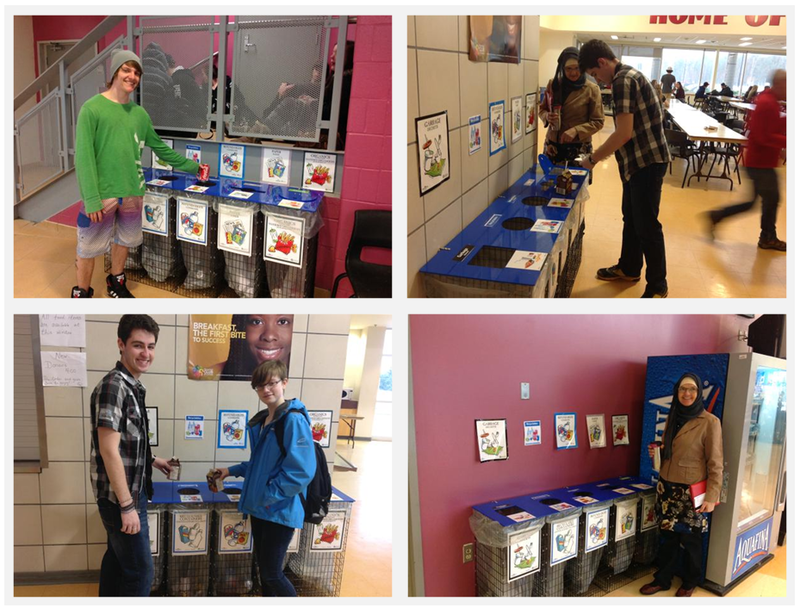 Recycling Team Leader Mary Alice Ali and team recently launched EasySorter recycle bins in their school cafeteria and main foyer during Earth Week 2015. Northumberland Regional High School is part of the Chignecto-Central Regional School Board and is a registered Green School. You can find out more information about Green Schools Nova Scotia at http://greenschoolsns.ca/ or on Twitter @GreenSchools_NS.